We are one of the most reputed Pet Flakes suppliers in India. We present a qualitative range of Polyester Raw Materials that are procured from topmost manufacturers. 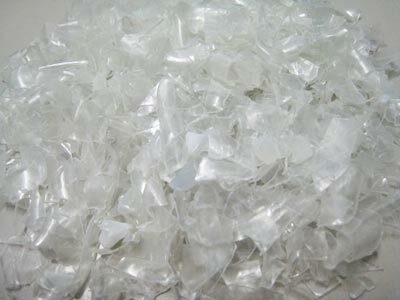 We supply Polyester chips, PET Bottles and PET Flakes which are used for producing polyester fibers and other PET products. Polyester Fiber Raw Material is utilized in various industries such as textile fibres and Packing industries. Good strength and cleanliness are some of the major attributes of polyester raw materials made available by us. In addition to this, we provide availability of polyester raw materials in different qualities as per the requirements of global customers.